In herbal medicine, we use the leaves and flowers of Celandine, a long–lived plant related to the Poppy family that grows erect, slender branching stems. The flowers of Celandine are small and distinctive and the sap of the stems is an intense yellow and gives a hint to just how potent a herb this is. In Russia and the Baltic States Celandine is known as ‘chistotel bolshoy’, chistotel meaning cleansing and bolshoy meaning very strong. Hispanic cultures use Celandine for liver disease, indigestion, gall bladder complaints, hepatitis, eczema and other chronic skin problems. Celandine is widely used in Asian herbal medicine as a natural anti-inflammatory and detoxifying medicine, also for bronchitis and whooping cough. European documents going back to the middle ages show Celandine being used to cleanse the blood, cure jaundice and to treat gallstones and indigestion. (M. Grieve writes it is mentioned by Pliny, to whom we owe the tradition that it is called Chelidonium from the Greek chelidon (a swallow), because it comes into flower when the swallows arrive and fades at their departure. It is an alterative & diuretic and is used in jaundice, eczema, scrofulous diseases, etc., Celandine is a very popular medicine in Russia, where it is said to have proved effective in cases of cancer. 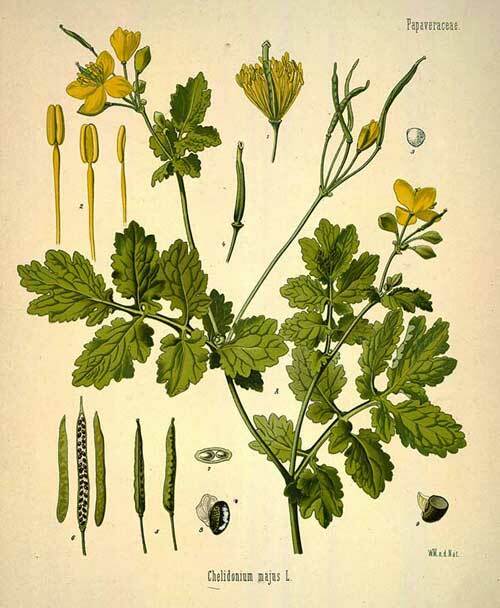 The British Herbal Pharmacopoeia (BHP) describes Celandine actions as spasmolytic, cholagogue & diuretic and says it is indicated for gall stones and inflammation of the gallbladder. 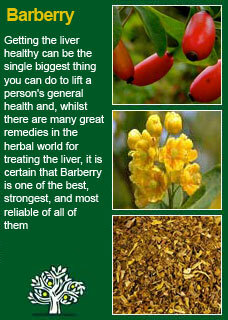 The BHP recommends it combines well with Barberry and/or Dandelion in gallbladder disease and suggests doses of 1-4mls of the liquid extract or tincture. 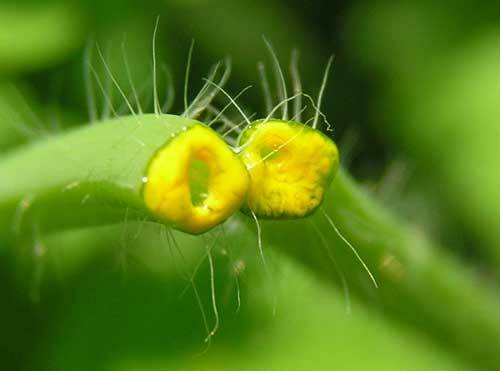 ~ Laboratory studies have shown that Celandine extract decreased experimentally induced liver injury indicating that it has a protective action for the liver. In other laboratory studies Celandine was shown to inhibit the proliferation of human keratinocytes showing it may have an application for psoriasis. Lastly oral administration of Celandine significantly reduced stomach tumour in experimental models. 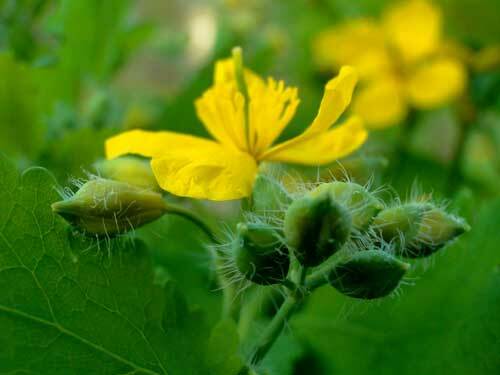 Celandine is a powerful and potentially dangerous herb that should not be used during pregnancy, breast-feeding or in the treatment of the very young or elderly. If someone wanted to self-medicate with Celandine I suggest that they do not under-estimate its strength and, until they know how strong the preparation they have is, as well as how their body is responding to it, to build the dose up gradually! I have tremendous respect for the power of this little plant and for its potential to do us great good if used wisely. 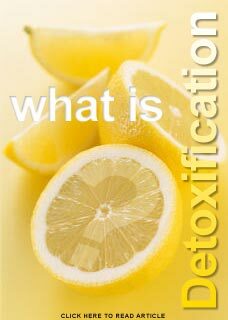 I honestly do not know of a stronger remedy to cleanse the liver and, given how deeply and how often poor liver health is implicated with chronic sicknesses I've personally seen Celandine change the lives of a great many people over the years. 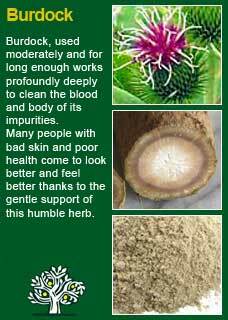 There are three key points to grasp if you will make use of this great herb. 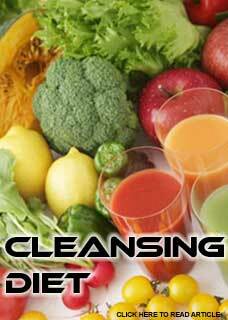 The first is that the quality and freshness of the starting material is vital. 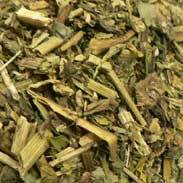 There is plenty of stale Celandine available in the herbal marketplace and the only good thing to say about that is that you can at least be sure it won't do you any harm, because it has lost most of its potency! In our clinic, we use a mixture of half fresh Celandine that we grow ourselves along with half from an organic dried Celandine that we import from a trusted supplier - we then extract and combine the fresh and dried extracts together. The second key point is dosage. Too little will deliver an inadequate result, that will be obvious to anyone, but it is equally important not to use too much either. This is a medicine that, if used to excess can cause actual liver harm and the commercial products supplied to practitioners in Australia and New Zealand are legally obliged to carry a warning on their label warning to this affect! 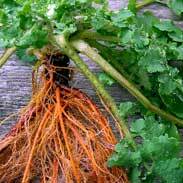 The length of time to use Celandine is equally crucial as getting the therapeutic dose right. 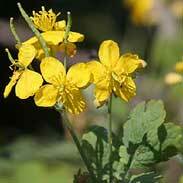 Celandine is not the herb you just keep using month after month as that too would likely end in harm. For anyone reading this who might be studying herbal medicine or who maybe just wants to deepen their understanding and relationship with these great plant allies then there is an ancient, rather excellent practice I encourage you to pick up whereby you take a small dose of Celandine tincture and then listen closely to your body's responses to it with a quiet and receptive mind. Celandine is not the most bitter herb in the world but it is certainly the gift that keeps giving in terms of its long, lingering, and rather challenging taste that sits in the back and sides of the mouth and keeps sending its signals long after you have swallowed it. If you do this and listen closely to your body and your intuition I am sure that you, like a great many others before you, will be able to feel for yourself just how remarkably a potent herb Celandine truly is. 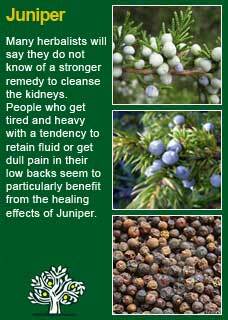 Celandine combines particularly well with Juniper berry when one wants to convey a deep cleansing influence on the whole body via the liver and the kidneys simultaneously. 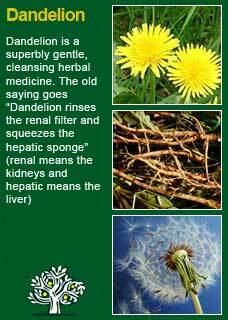 Celandine also combines perfectly with other great liver and blood purifying herbs such as Barberry, Dandelion root and Burdock. Much of the information here about the traditional uses of Celandine is consistent with the model of thinking whereby one may treat problem A with plant B. There is value in this approach, especially in how it helps us pass on useful knowledge to one another, but it falls short in one vital area; and that is that people are not all cut from the same cloth! Something that works brilliantly for one person may do less for another -- why is this?